From the Greek ‘Dryas’ (= Oak) and ‘Pteris’ ( = Fern). From the usual habitat of these ferns, deciduous woodland, especially Oaks. 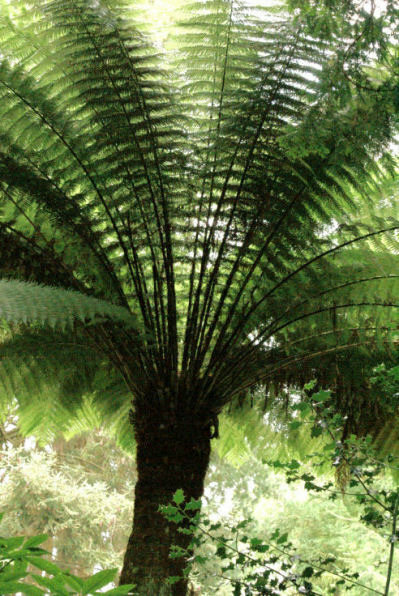 A large genus of ferns mostly from temperate regions of the northern hemisphere. They are of great value to the gardener, most are robust, easy to grow and often dramatic. The evergreen varieties offer a wealth of interest to the winter garden adding structure and form during the winter months, decorative crosiers in the spring and colourful young fronds in some species. The deciduous varieties are also dramatic in the spring with scaled crosiers emerging from the soil.